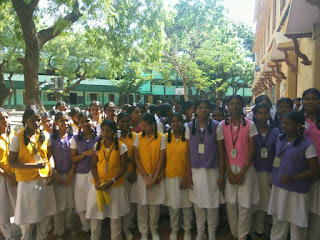 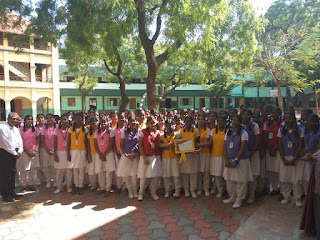 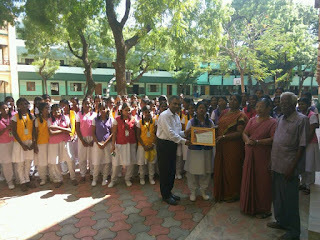 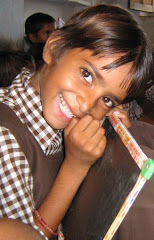 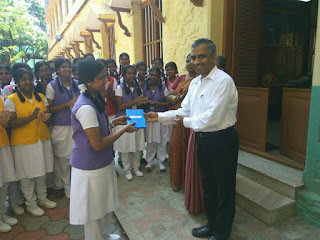 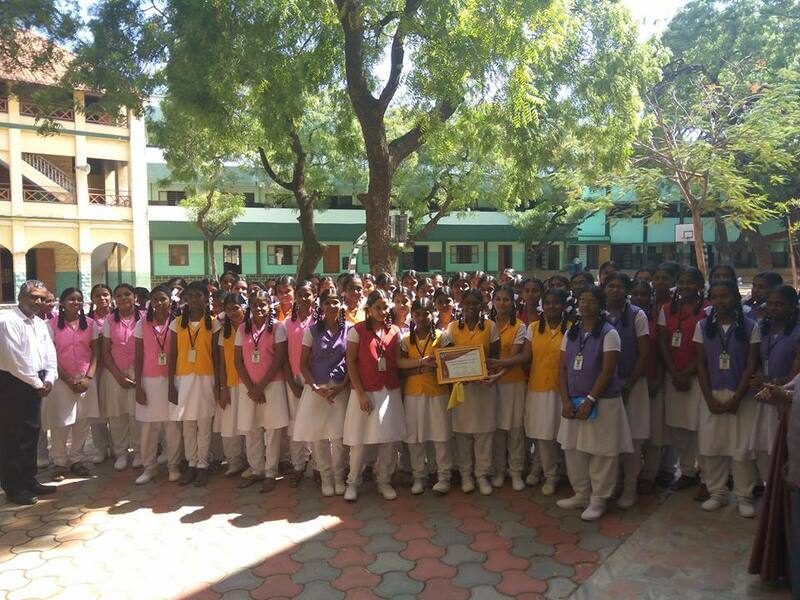 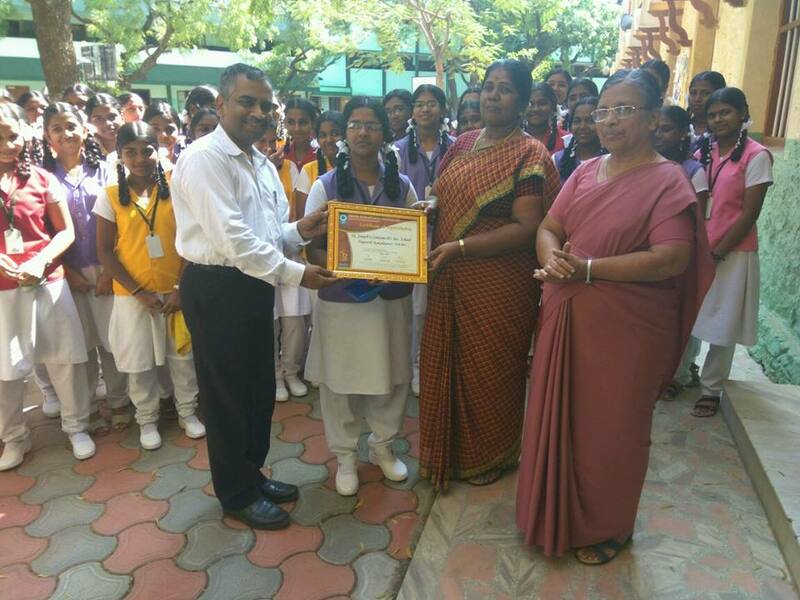 RISE HIGH is the motto of St. Joseph's Convent Higher Secondary School, Nagercoil, Tamil Nadu. 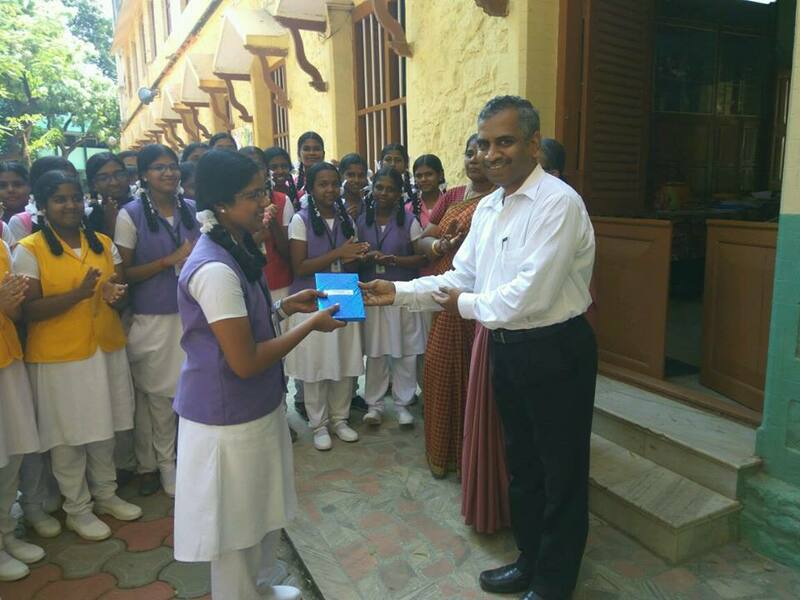 Addressed the students on Winds of Change on the occasion of Women's Day @ St. Joseph's Convent Higher Secondary School, Nagercoil, Dist. 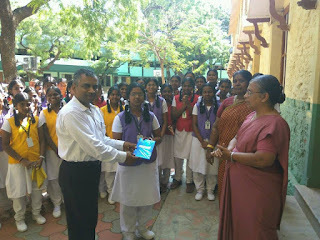 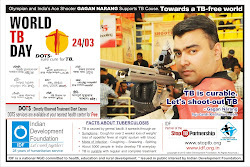 Kanyakumari, Tamil Nadu on 08-03-2017.